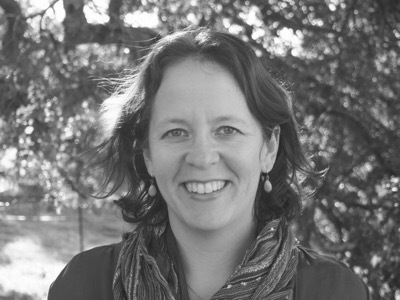 Kimberly Nicholas is an Associate Professor of Sustainability Science at Lund University in Sweden. She studies how to manage natural resources to both support a good life today, and leave a living planet for future generations. In particular, her research focuses on sustainable farming systems, using nature-based solutions to benefit both people and ecosystems, and linking research with policy and practice to support a thriving, zero-emissions society. She nearly became a consultant to the California wine industry instead. She holds a BSc and PhD from Stanford University and MSc degrees from the University of Wisconsin-Madison and the University of California-Davis.